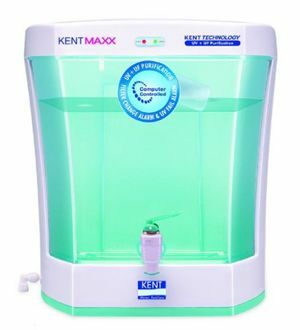 Over the years, Kent has established itself as a market leader in the water purifier market in India. Its product range in this segment is huge and provides the consumer with great choices. The Noida based company has been a front-runner in the market when it comes to technological advancements in the water purification business. 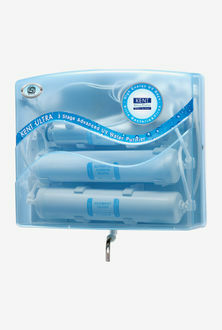 The great range of products ensures that the consumer gets exactly what he wants while buying a Kent water purifier. Also, their products are competitively priced which make them an instant hit amongst the masses. 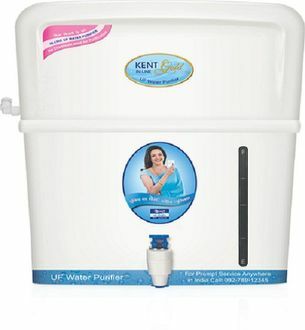 The Kent water purifiers start at an affordable price of approximately Rs. 3800. The 5 products can be compared to their contemporaries for features at our site along with their prices, and the list was last updated on 25th April 2019. Kent, since its inception, has very rapidly gained the trust of the Indian consumer through its class-leading products and impeccable technology used. Its products boast of features such as 3 stage purification, Mineral RO technology, UV fail alarm in case of malfunctions, and also, they come with a manufacturer warranty. 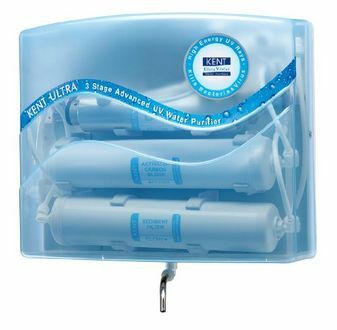 Also, the activated carbon filters in their products ensure you of healthy and rich water purification. 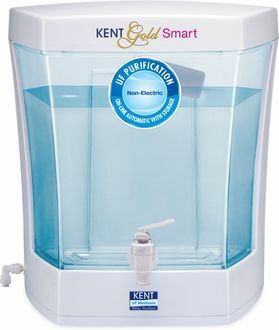 The Kent water purifiers are easily available online with all leading retailers. Before you buy online, you can compare the prices and features across various online stores like Flipkart, Amazon or Tata Cliq. You can make use of our price aggregator tool that lets you own the desired product at the lowest price.